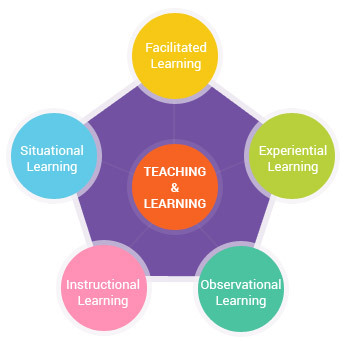 At Anan, teaching and assessment is child-centered and multi-dimensional. In its true spirit, it triggers an all round development of the student. Teachers at Anan are facilitators in the true sense of the word as they model and coach the children providing the children with the required scaffolding to draw out their best potential. Our current teaching methods enable students to practice and hone various academic skills. 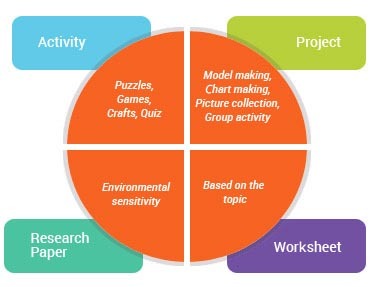 Learning concepts are followed up by activities, projects, research papers and assignments that reinforce and fully leverage the continuous and comprehensive evaluation pattern of CBSE.